South Korea will participate in their ninth at 2018 FIFA World Cup Russia. The Taeguk Warriors started their preparations for the tournament with a 2-1 loss to Northern Ireland on Saturday. During the match they wore their 2018/19 Nike home kit for the first time. 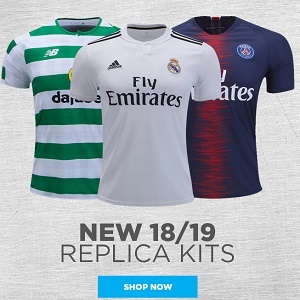 It was released along with their 2018 World Cup away jersey earlier this week. Both will be available at World Soccer Shop, UK Soccer Shop, Lovell Soccer, Pro:Direct Soccer, Subside Sports and Kitbag. 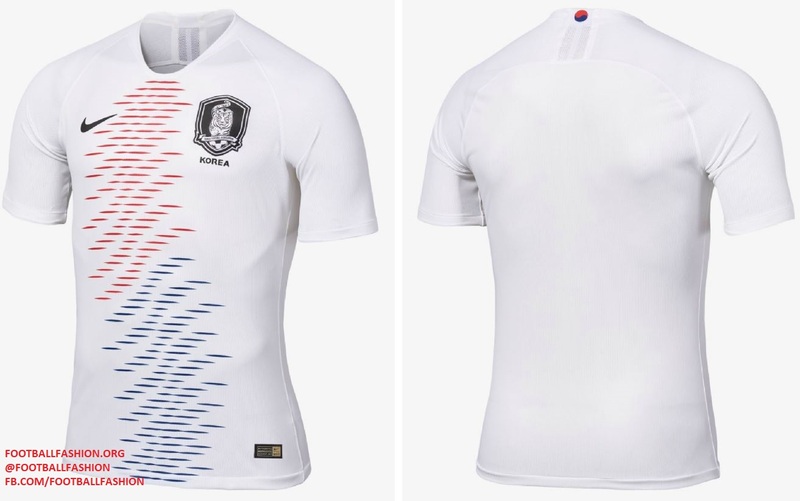 The most notable design element of the South Korea 2018 World Cup home kit is a simplified black and white crest designed to imbue a sharp, contemporary feel. 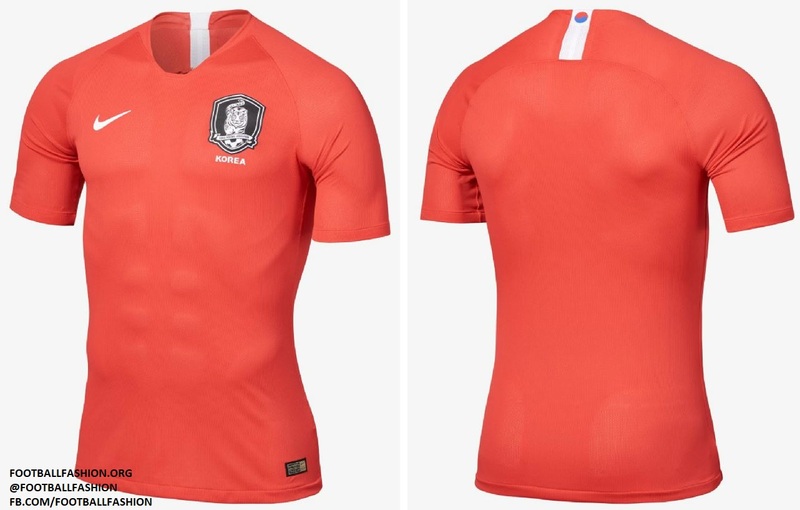 It uses a new Nike template in the traditional red of the Korea Republic national soccer team. Inspired by the Korean flag, the 2018/19 South Korea away shirt is adorned with a custom Tae Geuk wave pattern that represents the global influence of Asian country. The new black crest, black numbers and black Swoosh complete the colors from the flag. South Korea is pooled with defending champions Germany, Mexico and Sweden in Group F of Russia 2018.